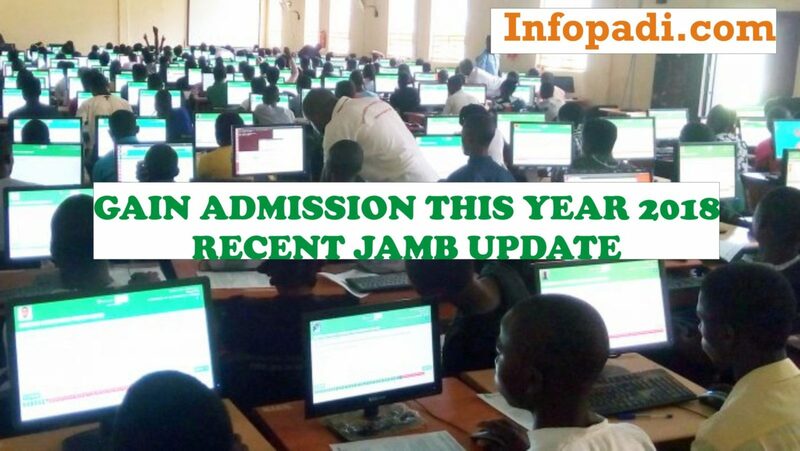 Must have written the 2019 Unified Tertiary Matriculation Examination (UTME) and obtained a minimum cut-off mark of 180 in the exams. 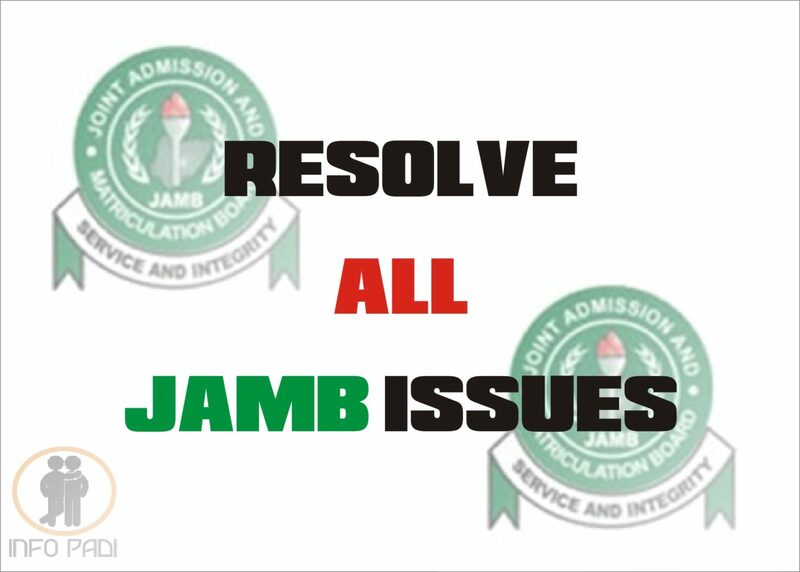 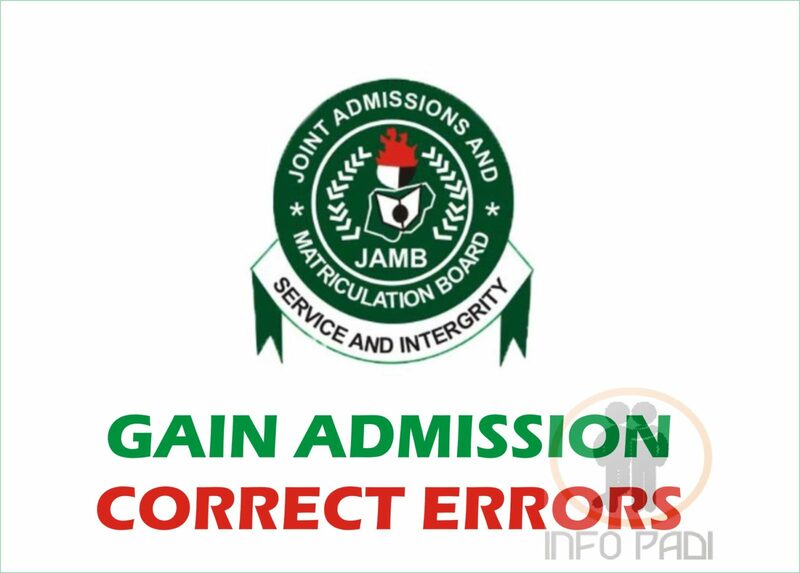 Candidates should refer to the JAMB admission requirements for Universities for O’ Level/A’ Level course combination for their choice of course. 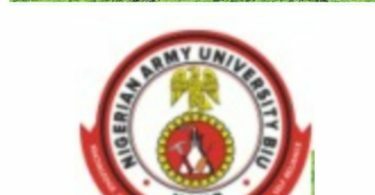 The University will serve as a solution centre for the technological and other operational problems of the Nigerian Army, the military and the nation.